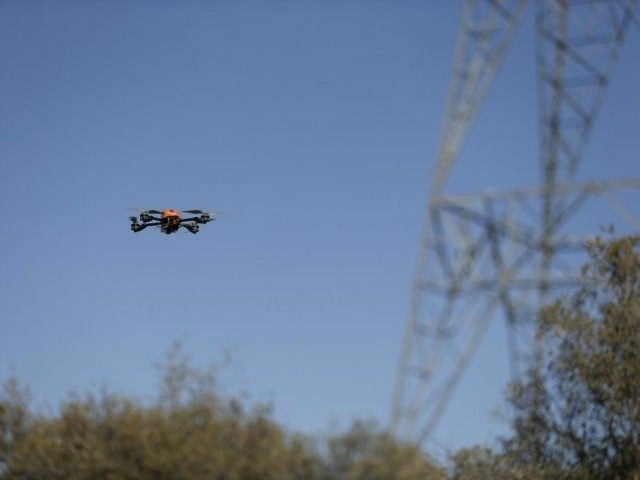 A new video released by the Federal Air Administration warns potential new drone owners about the regulations on piloting and registering the flying devices. Other regulations warn American drone owners against flying their drones above crowds of people and sporting events or near emergency situations such as fires. The FAA has issued a new government regulation, requiring all drones that weigh .55 pounds or more to be registered by the federal government. The registration process costs five dollars. According to the FAA, failure to properly register your drone could lead to a civil fine of up to $27,500. Criminal penalties can reach as high as $250,000 or imprisonment for up to three years, according to a report from BGR News.